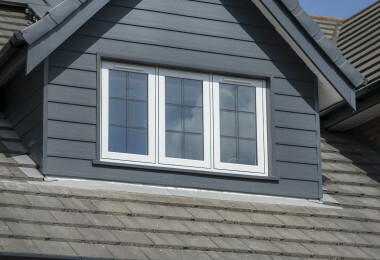 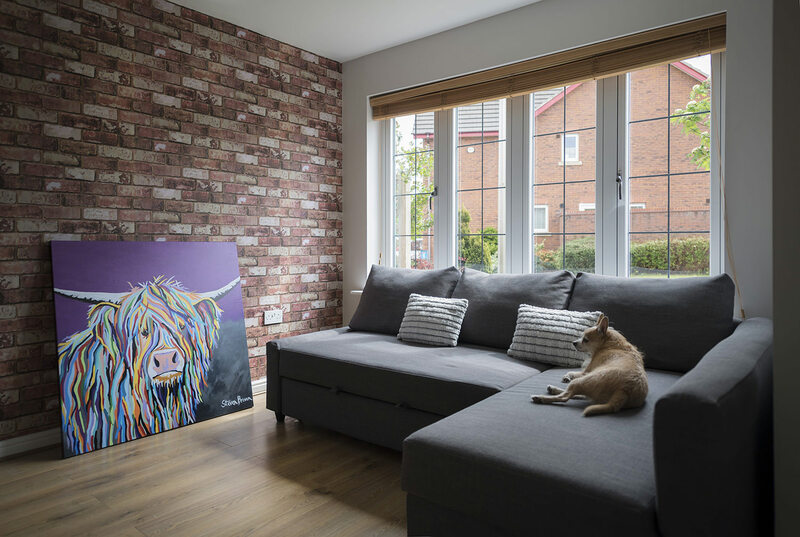 Elegantly flush sash exterior and interior gives the R7 its chic modern appearance and versatility to be used for both contemporary new builds and traditional British homes alike. 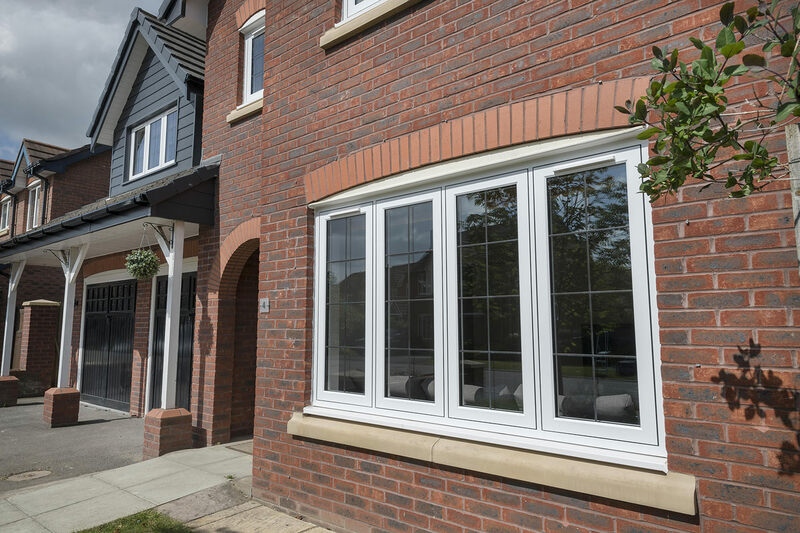 All glass sight-lines are perfectly equal providing symmetry for a timeless kerbside appeal. 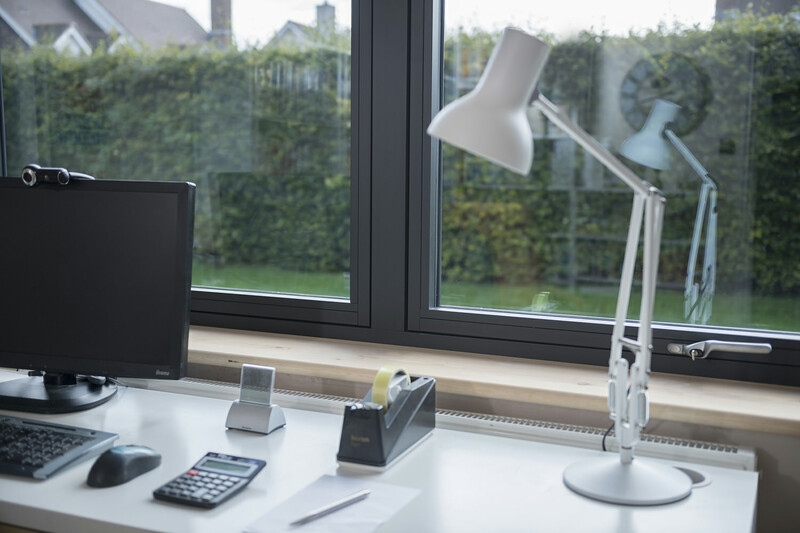 Intelligently designed with an ‘easy-clean’ frame rebate, open your windows or doors and simply wipe clean, no sharp corners or deep grooves attracting dirt. 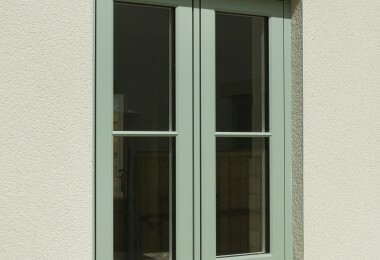 We also have a variety of coloured bases, as an example; choose Eclectic Grey inside and out, you get a dark grey rebate to match! 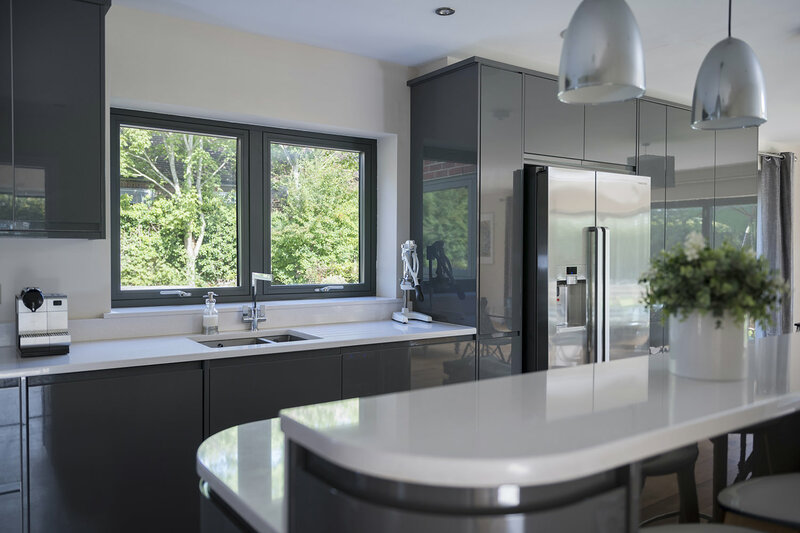 A uniquely clever design, for modern living. 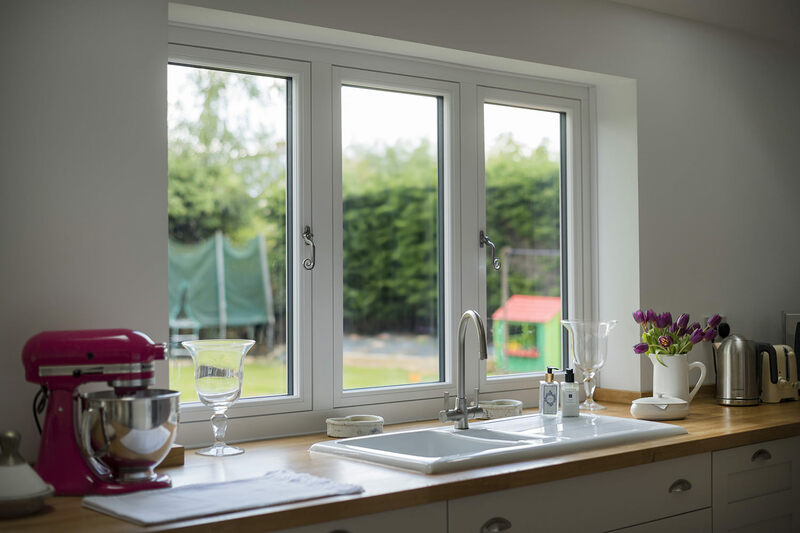 Residence 7 windows and doors are finished to perfection, combining a modern flush appearance and unquestionable market leading design features and performance, all in a maintenance free material. 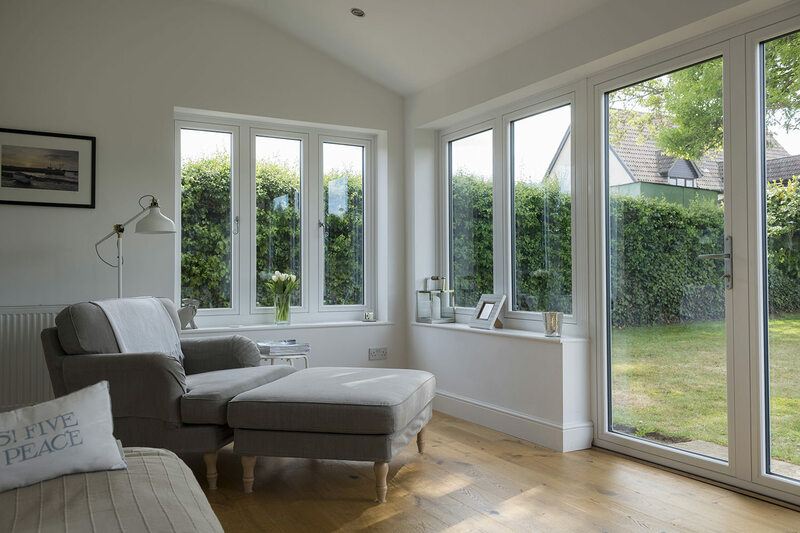 Available as casement windows, shaped windows, bay and bow windows, orangeries, conservatories, single doors and French doors - R7 has all the choices for your perfect home.